Smartcart wants to transform the retail industry with its smart shopping carts and digital retail services. Finnish startups Spinnova and Smartcart have secured substantial financing for their businesses that aim to refashion the textile and shopping industries. Spinnova has developed a unique sustainable technology that produces textile fibre from pulp, without any need for chemical processing. 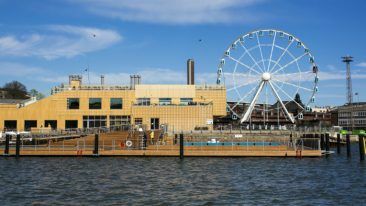 The Finnish startup was granted a 4.5 million-euro Innofin loan, guaranteed by the European Investment Bank, by OP Bank and a three million-euro loan by public funding agency Business Finland. With this new financing, Spinnova will ramp up operations at its pilot factory to an industrial scale. In addition, Spinnova has also found strong new investors in the company in the form of Maki.vc and family investment company Beata Domus, after VTT Ventures gave up its stake in the company according to its exit strategy. Interested to learn more about Spinnova’s ground-breaking fibre yarn technology? Read our feature here. Meanwhile, Finnish startup Smartcart has secured over 1.5 million euros in funding, which it plans to use for international expansion and self-service checkout solutions. 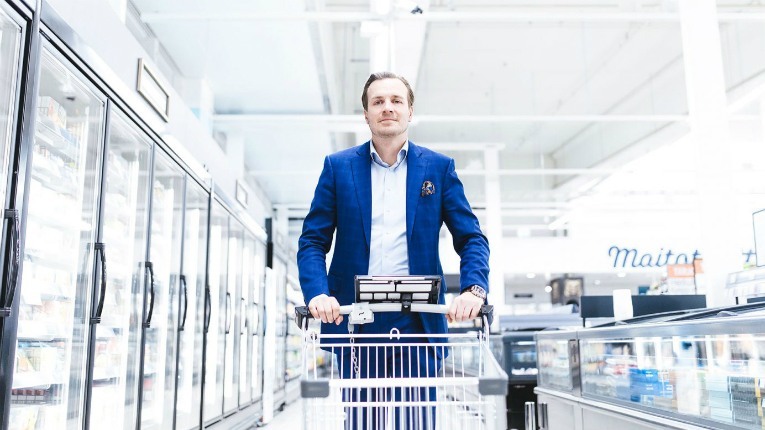 A successful one million-euro financing round was led by Harri Pärssinen, former chairman of the board at Ernst & Young Finland, Janne Rinne, vice chairman of K-Citymarket Retailers Association, and Kari Sihvonen, owner of two K-Supermarket shops. Smartcart is also being financed by Business Finland as part of the Young Innovative Companies programme. It will receive a grant of 250 000 euros and another one of 300 000 euros by the end of the year for an R&D project it entered with Business Finland in June.